For the second year in a row JAX Refrigeration showed its support of First Coast Blessings in a Backpack, helping the organization raise more than $19,000 to feed students on the First Coast. 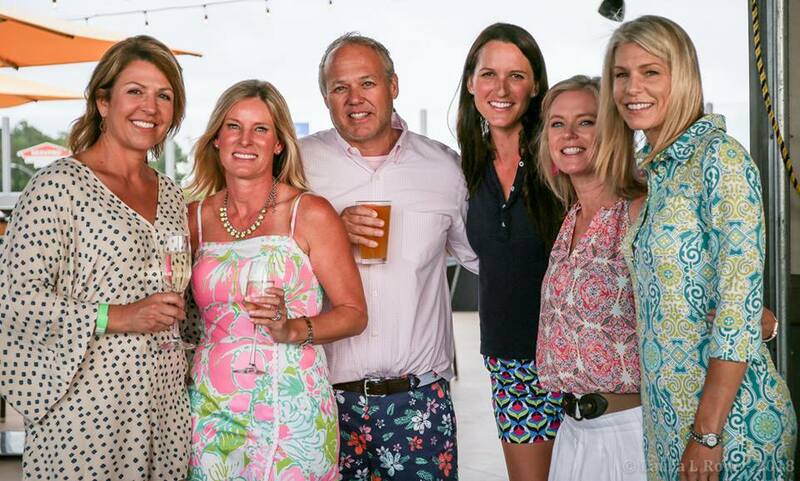 BIB’s annual “Fancy Pants” party was held the weekend before THE PLAYERS Championship at the popular Top Golf near the St. Johns’ Town Center. The funds will provide 43,320 meals to hungry children on the First Coast. The non-profit organization provides school children who are on the Federal Free and Reduced Lunch Program with food to take home during the weekends throughout the school year. 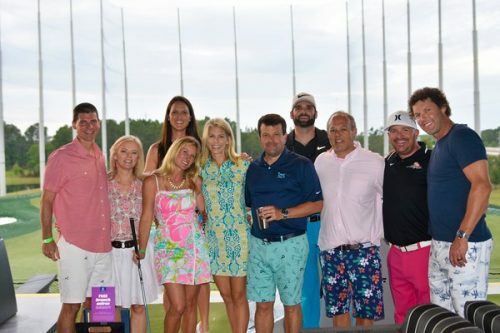 In addition to golf, the fundraiser featured a silent auction, including several pieces of sports memorabilia from Palm Coast Autographs, a raffle, music from DJ and News4Jax journalist Vic Micolucci and an array of food and drink options. PGA TOUR golfer Jim Furyk and his wife Tabitha, BIB Board Chair helped plan the event and provide additional support through their non-profit Furyk and Friends. JAX Refrigeration’s Vice President of Administration Joy Bardin is a BIB Board Member. JAX Refrigeration has also supported BIB through its annual Souper Bowl, National Meal Packing Day and Holiday Meal Packing which provides holiday baskets to the student’s families.